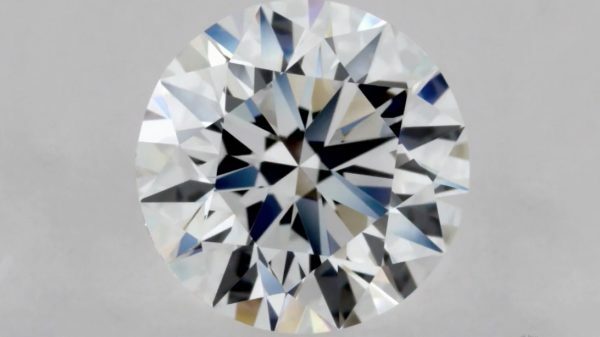 what diamond cut grade is best? 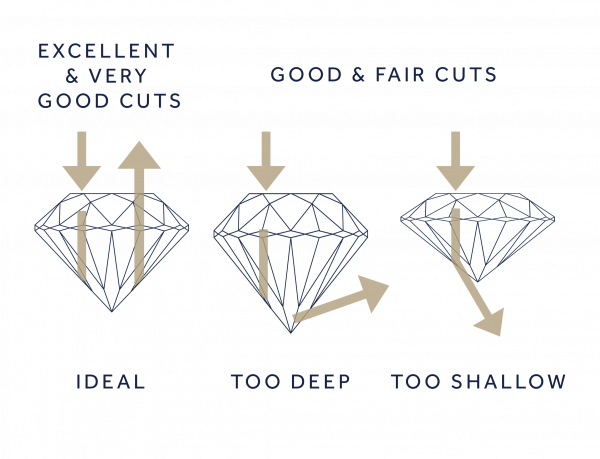 What is a diamond cut grade? The term diamond cut refers not to a diamond’s shape, but the balance of proportions achieved by the diamond cutter. Diamond cut is essentially all about how well the facets of the diamond interact with light. 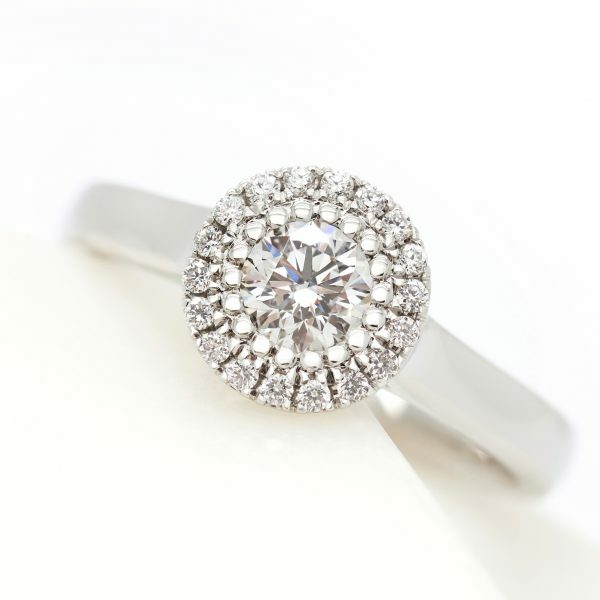 A cut grade is given only to a round brilliant diamond. Being the most sought-after diamond shape, GIA has spent decades developing a system to grade the cut quality of round diamonds. While everyone has their favourite combination of the 4 Cs – colour, clarity, cut, and carat weight — cut has the greatest influence over a round diamond’s brilliance, determining what we call sparkle. Excellent and very good cut diamonds have the highest light return as well as the highest price tag due to their rarity. 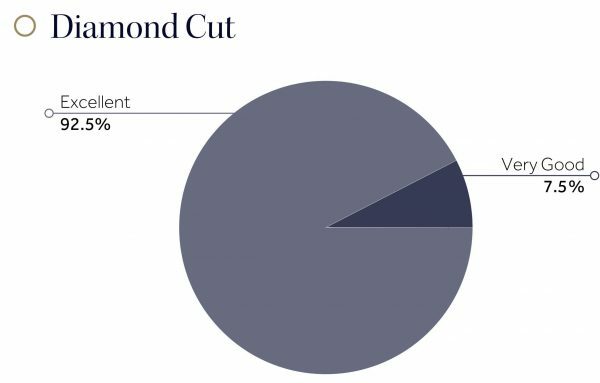 How is diamond cut measured? A diamond’s cut is measured using an international grading system developed by the Gemological Institute of America (GIA). Cut grades range from Excellent to Poor. Very good and excellent cut grades guarantee the greatest brilliance and fire. The brightness created by the combination of white light reflections inside and on the surface of the stone. In order to be brilliant, a diamond requires more than just bright light return. 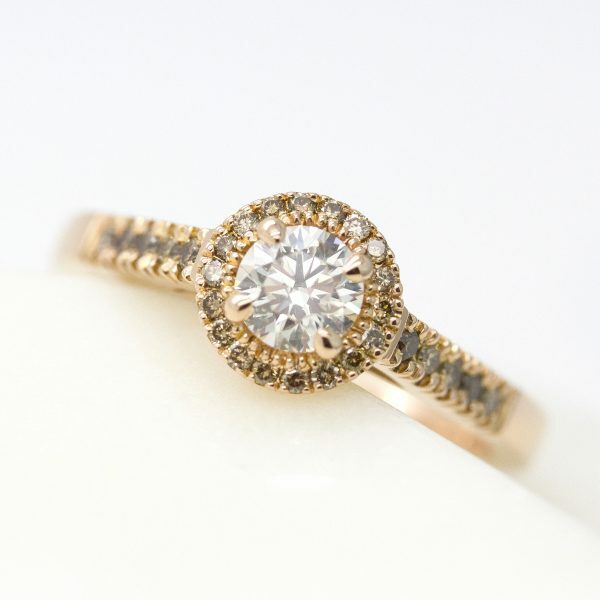 It also needs contrast, so that the light produced by the diamond appears brighter. When the diamond is moved, it ‘scintillates’ which we explain further below. The spread of white light which appears as flashes of all the colours of the spectrum. You’re more likely to see flashes of rainbow colours in a darker, more dimly lit environment that have fewer light sources. The flashes of light and dark, and intense sparkle a diamond emits when the diamond or its light source is moved. Scintillation is most visible in well lit environments. When it comes to cut grade, it really pays to choose excellent. 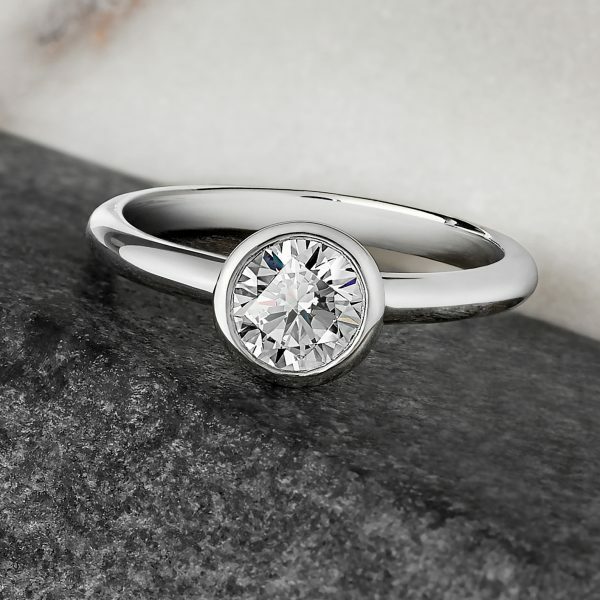 There’s nothing like an excellently cut round diamond–they really are something special. What diamond cut grade is the best? For the greatest brilliance and fire, we recommend, and only offer, ‘very good’ and ‘excellent’ cut grades for round brilliant diamonds. GIA spent decades refining and developing a cut grading system for round brilliant diamonds which shows the significance of the round shape. What diamond cut grade is the most popular? Applicable to round diamonds only, 92.5% of round diamonds we sell are an excellent cut grade, which means they have the optimum brilliance, sparkle and light dispersion.